By providing scientific and educational opportunities and resources, the Illinois Nurses Foundation achieves its mission to enhance the development of Illinois nurses and further the nursing profession. INF offers scholarships to nursing students. The Illinois Nurses Foundation funds grants to registered professional nurses, advanced practice registered nurses, and nursing students to advance professional nursing practice; enhance safe, quality patient care; and promote innovative solutions. 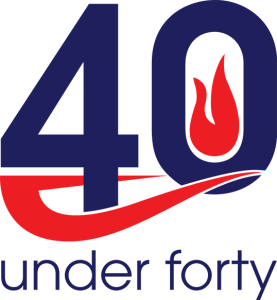 On an individual basis and in response to extreme need situations (i.e., natural disasters) the INF provides relief funds based on the Board’s review and approval of each situation. This award honors a nurse(s) who supports the true spirit of Illinois nursing by preserving its’ history, performing exceptional selfless work for Illinois citizens and exhibiting unparalleled leadership qualities of compassion and dedication. To honor Anne Zimmerman’s memory and keep alive her spirit of commitment to promoting leadership within nursing associations, the Anne Zimmerman Fellowship was created. This book celebrates the successes of the Foundation and serves as an annual report to the nursing community about our activities. 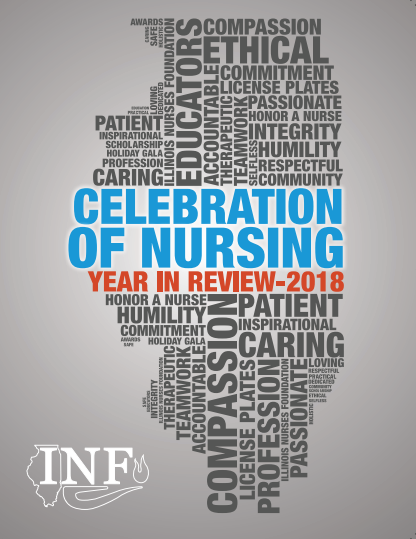 In this publication, we also spotlight the top five nurses honored in our Honor a Nurse program and name the Nurse of the Year. 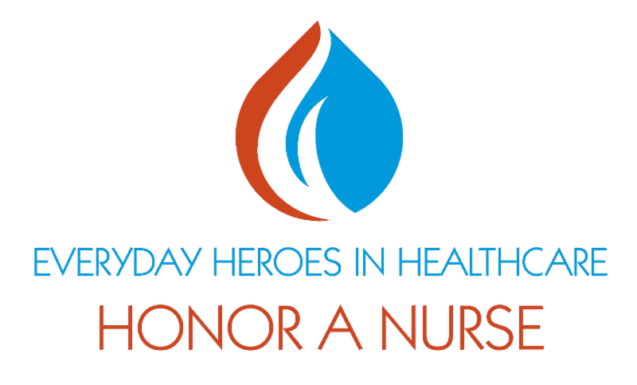 This program gives individuals an opportunity to honor a nurse who has inspired them, mentored them, or fought for the advancement of the profession, stood by them, or who deserves recognition for their commitment to their patients, and the work nurses do every day. Earn continuing education credits through our certified program. The Foundation partners with Arthur L. Davis Publishing Agency to produce our quarterly publication that is distributed to all licensed registered nurses in the state. Each issue contains content written by nurses that is relevant to nurses on a local, state and national basis. Since education is a tenet of our mission, the Illinois Nurses Foundation partners with various nursing associations in Illinois to provide diverse educational programs with the goal of transforming healthcare delivery in Illinois. Each plate secures a $20/year donation to the INF to promote the health of the public by advancing the nursing profession in Illinois.